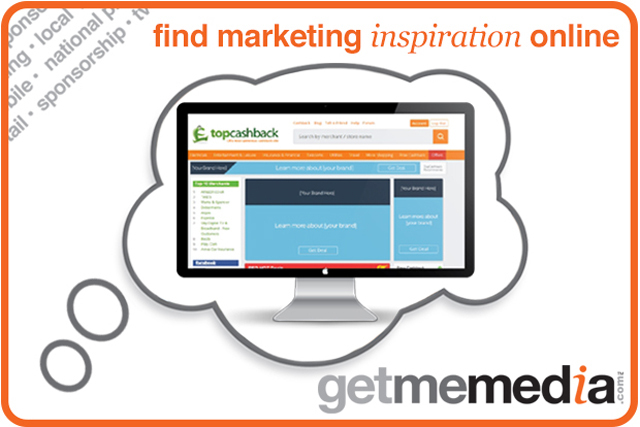 TopCashback is one of the largest UK publishers, driving over £50 million in retail sales each month. The reason it's loved so by members is because it passes back everything that it makes (and more!). This is an opportunity to use these existing relationships and member loyalty to drive interest in brands and businesses that may not have cashback opportunities. Whether it's an FMCG, automotives or electronics, you can feature. Members will be encouraged to engage with and learn more about the brands that are featured through the use of a micro-site on TopCashback’s page, which is linked to on-site advertising throughout the website and further promotion through the marketing engine. A competition will further urge the audience to interact with the brand. You can raise brand awareness and engagement through the exposure that TopCashback provides, without needing to be a brand that delivers cashback. Promoting through this opportunity gives your brand an opportunity to attract savvy shoppers looking for new and exciting ways to save money. Do marketers specialise too early, meaning they lack the skills to step up to boardroom level?